Entrefina is great to rub or sprinkle on meats before they get roasted on the parrilla. 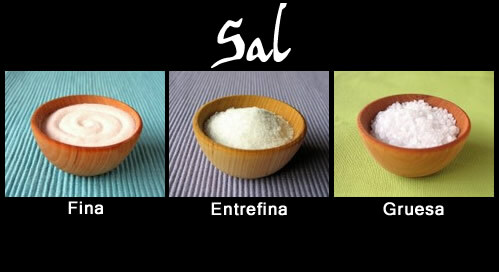 Salt manufacturers actually advertise that little fact on their packaging with “Para la Parrilla” or “Parrillera” in large font. To go a step further, they even offer the salty stuff in huge plastic shakers for use on or off the grill. Still sitting on the fence wondering if people in Argentina really do take their barbecue seriously? Check this out. 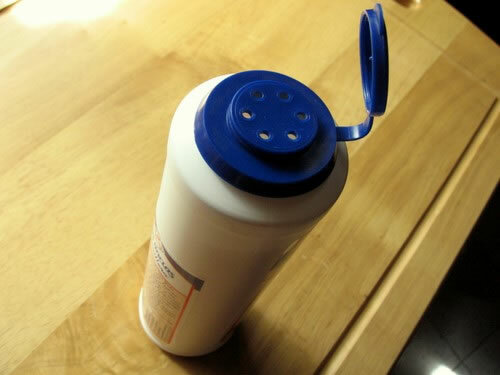 Take your average wine bottle, without the neck, and that’s about how big this salt shaker is. Of course, not every asador uses entrefina nor is it exclusively used on the grill. 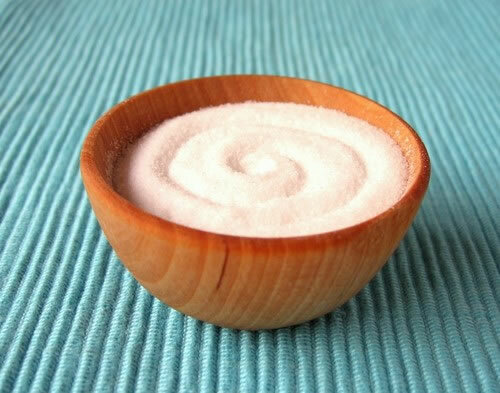 Salt is salt to some and they see no point in setting aside table salt, for example, just because entrefina’s grains are larger or that it is marketed for use on the grill. 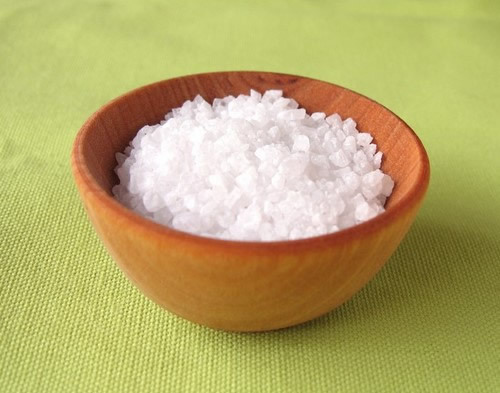 Others prefer table salt or the more coarse sal gruesa because of their crystal sizes. For me, it depends on the meat, when you sprinkle, and whether or not you baste the meat while it’s cooking away. With chicken I prefer table salt since the outer part of the skin gets somewhat dry and crunchy while cooking. 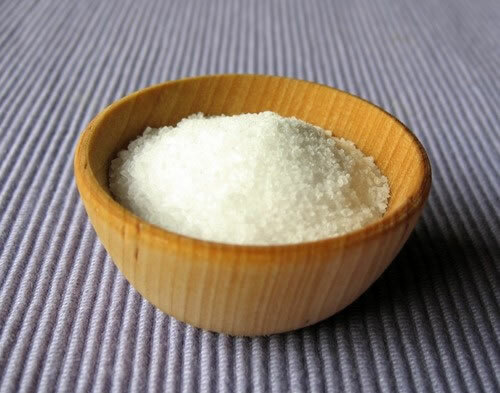 Unless there is some basting action going on, table salt dissolves just enough to create a nice “crust”–any larger grains will most likely keep their form or fall off. However, entrefina holds up well when basting. Same for most offal. For beef, pork, and lamb, meats that have plenty of juices and fats running around, it’s entrefina all the way. Sometimes even sal gruesa, depending on the cut and how much fat there is. The larger grains act like slow time-release capsules. While the meat is cooking away for a couple hours or more, the salt slowly dissolves into the rendering fat that self bastes the meat with salty goodness.